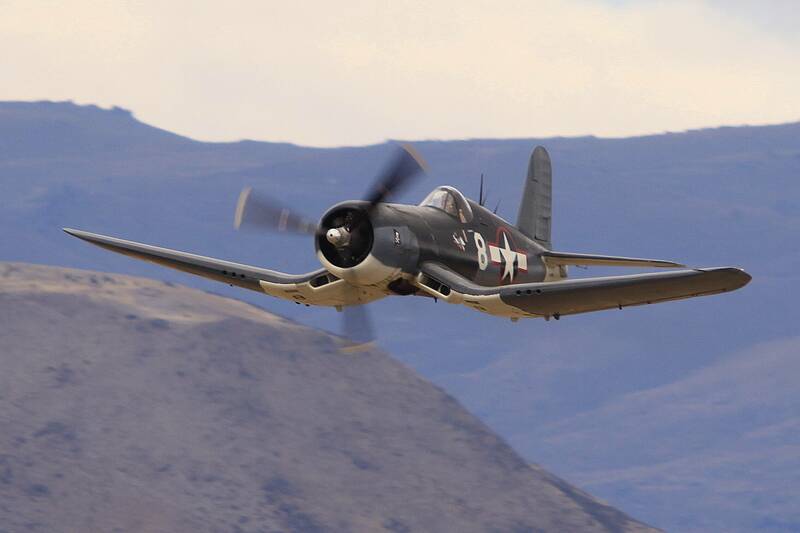 What is the advantage of the F4U Corsair's gull wing design? Is there also a disadvantage to this? The wing design just seems odd, and as far as I know it is one of the only planes to use this design. Is this because the technology advanced so fast, or because the wing design was flawed? 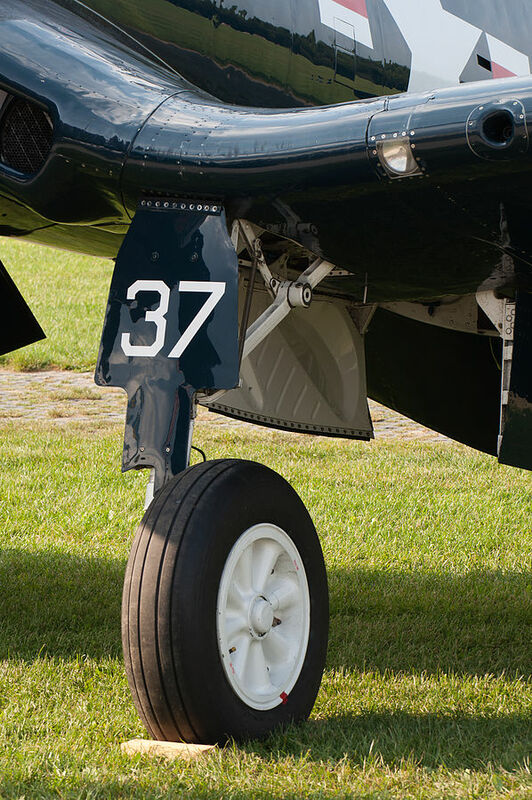 "F4U-Corsair OE-EAS OTT 2013 04 main landing gear" by Julian Herzog. Licensed under CC BY 4.0 via Commons. Elimination of the need for wing fillets, and reducing drag as the wing and fuselage were perpendicular. Simplified wing folding (the wings were folded at the lowest point), with the folded wings nearly at the height of the propellers. This enabled simple automatic mechanism for folding/unfolding, unlike the F6F Sto-wing which was manual, as the hydraulic mechanism added too much weight. The design added weight compared to straight wing. This design has been used in a number of other aircraft too, mostly to reduce the length of the landing gear and carry large external stores, the most famous being the Junkers Ju-87 Stuka. 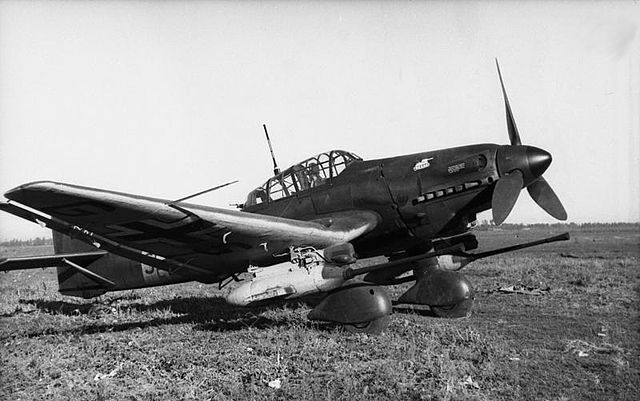 "Bundesarchiv Bild 101I-646-5184-26, Russland, Flugzeug Junkers Ju 87 edit 1". Licensed under CC BY-SA 3.0 de via Commons. 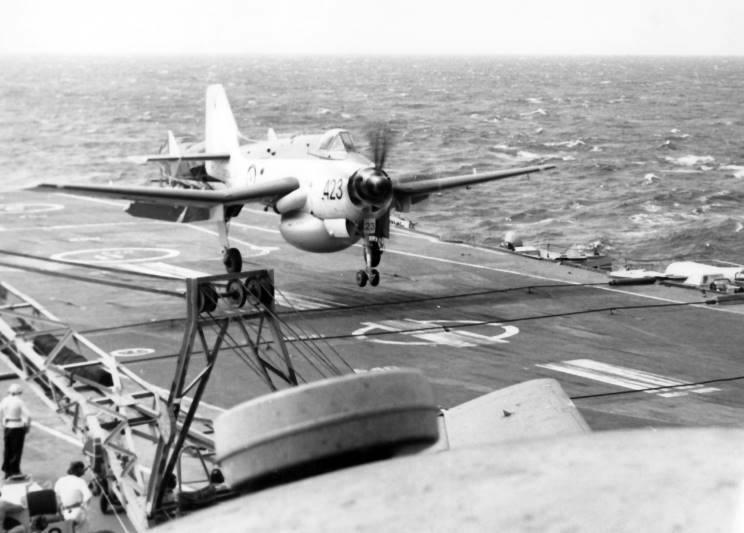 The inverted gull wings were also used in Fairey Gannet, an ASW aircraft of Royal Navy. 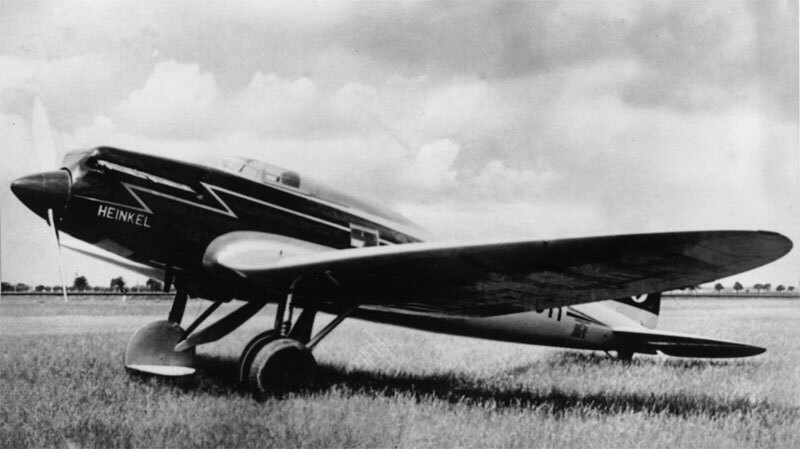 This was also used in some twin engined aircraft like the Caproni Ca.331. Note that in some books, this design is called the gull wing instead of inverted gull wing. ...it was difficult to make the landing gear struts long enough to provide ground clearance for the large propeller. Their solution was an inverted gull wing, which considerably shortened the required length of the main gear legs. note how the landing gear has to be pre fold. The wing design uses the wing to add height to the gear which in turn allows for shorter struts that are easier to fit in the wing. This "inverted gull wing" design is not flawed, it just shows that the designers arrived at a different solution in their desire to reduce drag and weight, and to make the result easy enough to build. 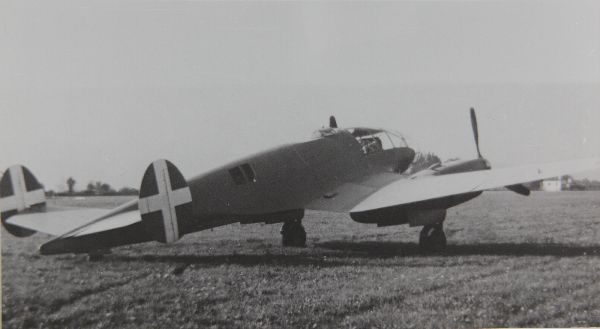 This wing shape is not so unusual - the Ju-87 "Stuka" (below, right) used it, and so did the Klemm 35 (below, left), a litte sports plane from the 1930s. In both cases the idea was to have a shorter gear with lower drag. Apart from the obvious benefit of a shorter landing gear, the angle at which the wing meets the fuselage in a low-wing configuration is increased (closer to 90°), so that interference drag should be smaller. The added complexity in manufacture, however, outweighed the benefit of lower drag in most cases. Both of my examples used fixed gears, and using an inverted gull wing on them was a trick to reduce the drag of the gear leg. 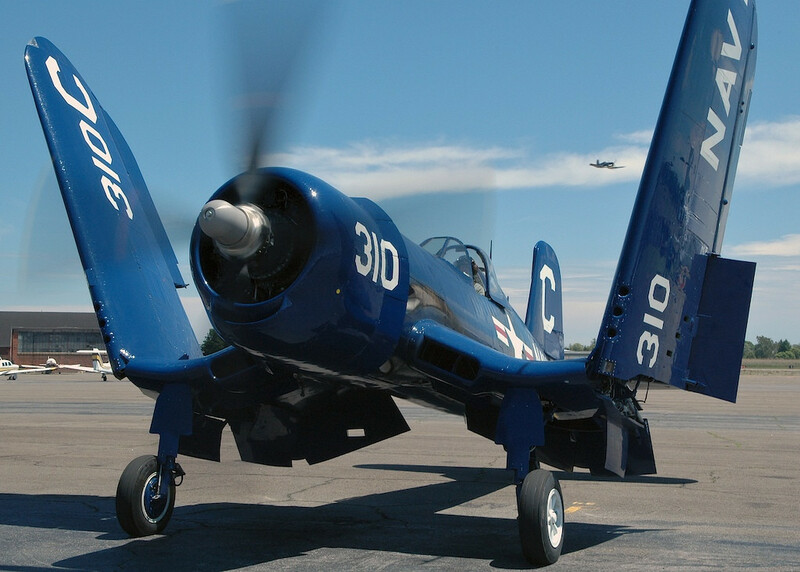 In case of carrier-borne aircraft like the F4U, the lower height of the folded wingtips allows to fit the aircraft into lower hangar decks; or the airplane can afford to have a higher wing span for a given hangar deck height. The Heinkel He-70 did have a retractable gear and an inverted gull wing, and here the motivation for the inverted gull wing was reduced interference drag, but its superb aerodynamic quality was mostly due to it being the first aircraft to employ countersunk rivets. shorter, lighter landing gear with less drag. 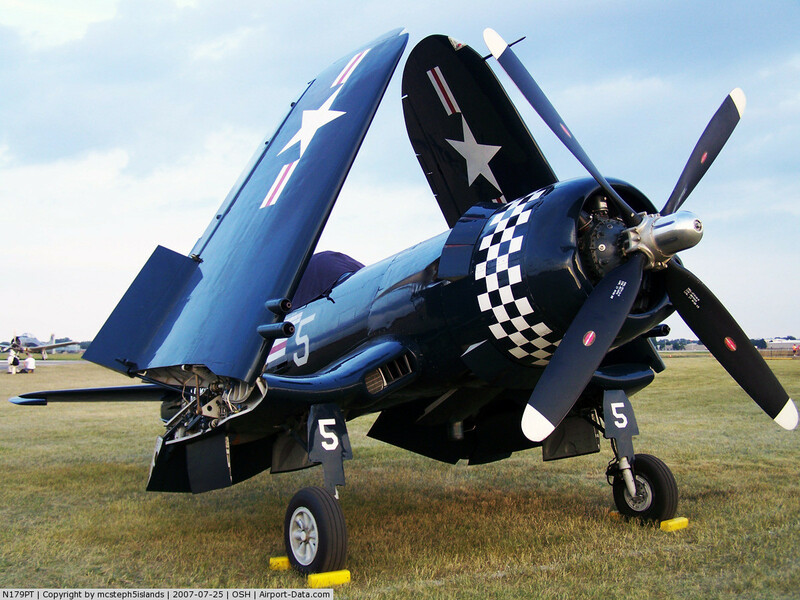 In case of carrier aircraft like the F4U lower height of the folded wingtips. Another effect not mentioned yet is that the center-of-lift is lowered relative to the center-of-gravity. This increases instability which may actually be of benefit in a dog-fight. How do gull wings help? What are the pro/cons of polyhedral cranked wings? How much performance penalty is incurred from a WW2-era folding wing mechanism? Are there any contemporary advantages in favor of wing warping? Was the 737-300's wing an early supercritical wing? Why don't airliners use crescent wings?